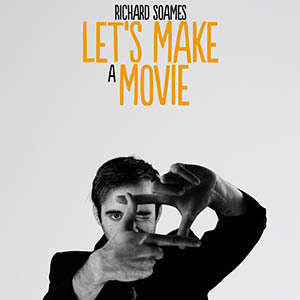 I did my debut solo show Richard Soames Does The Right Thing at The Edinburgh Fringe in 2015. That year I also co-wrote and co-starred in The Story Beast which was nominated for the Best Newcomer Award in Edinburgh as well as The Malcolm Hardee Award for Comic Originality. Please click the following logos to see yet more instances of me in public.